Glice is on a mission to make ice sports sustainable and available anywhere in the world! Thanks to a complex molecular technology Glice zero-energy ice functions without the use of water or energy, while offering the glide-effect of conventional ice. 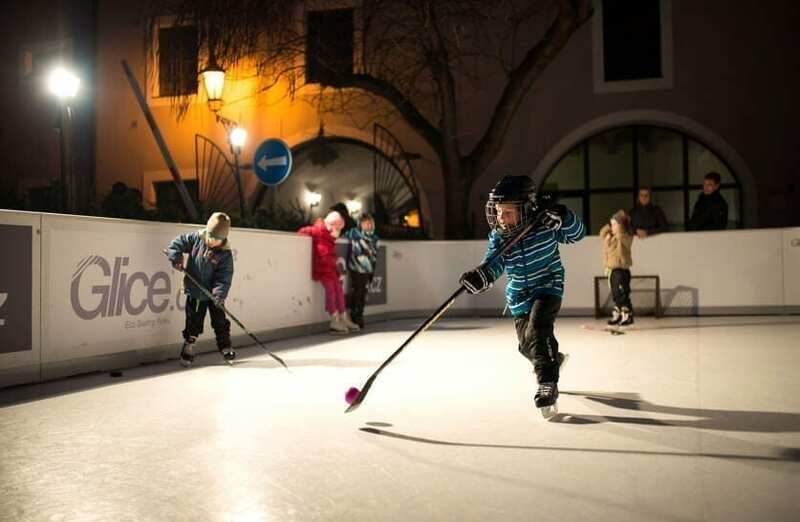 Thereby, Glice rinks allow for eco-friendly and cost-efficient installations worldwide and regardless of seasons and climate – ice skating anywhere, any time! Just as astonishing as the product itself – ice that isn’t ice – is the company history behind it: merely six years ago the startup slid into the market for ecological ice rinks and advanced to the rank of industry leader in no time. Glice Co-Founder and CEO Viktor Meier will gladly elaborate on the technological quantum leap and the unconventional organizational culture that power the success of Glice. By now the startup sells its ecological ice rinks in more than 80 countries on 5 continents and prominent clients include brands like Coca Cola, Red Bull, Jumeirah and The Venetian. The array of installations ranges from the world’s biggest ecological ice rink in Azerbaijan to small home installations. 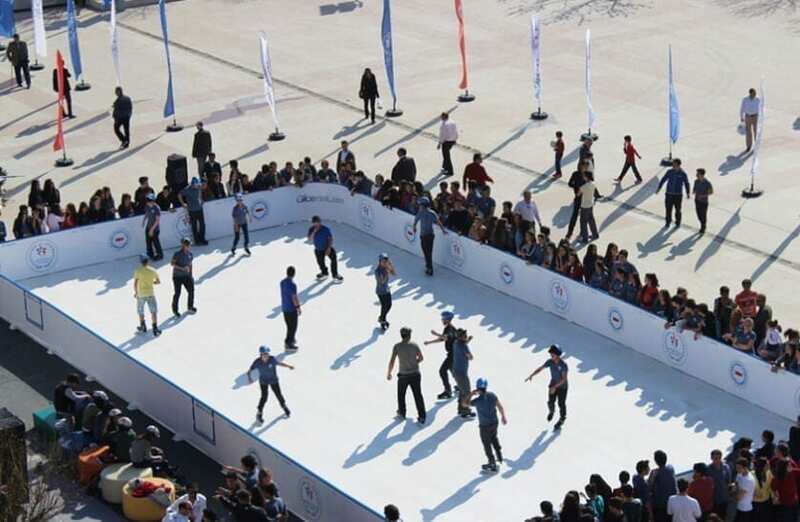 During the 2016 Olympic Summer Games in Brazil and the PyeongChang 2018 Olympic Winter Games in South Korea a Glice eco rink was installed.